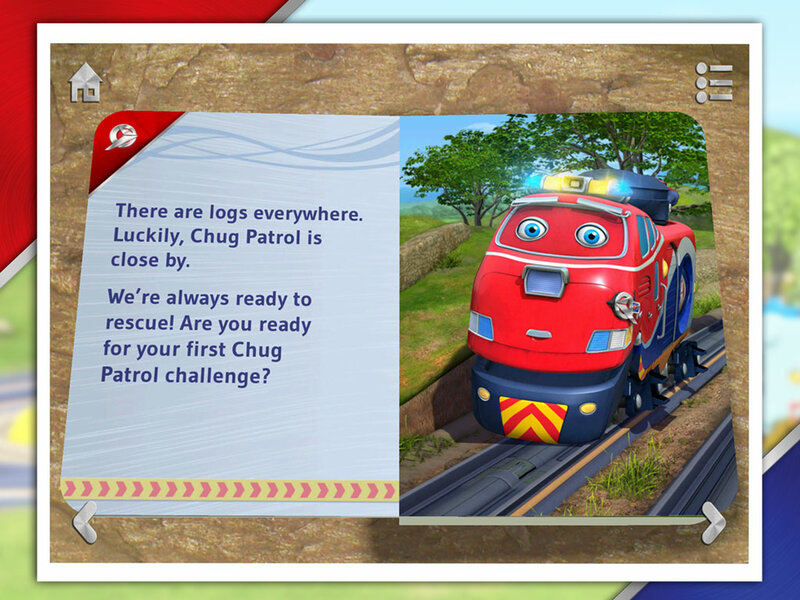 To celebrate the release of our second Chuggington app, We are the Chuggineers, we have some traintastic prizes to give away! Enter our Chuggington StackTrack competition to be in with a chance of winning a Chugtastic StackTrack and two Chuggington apps! 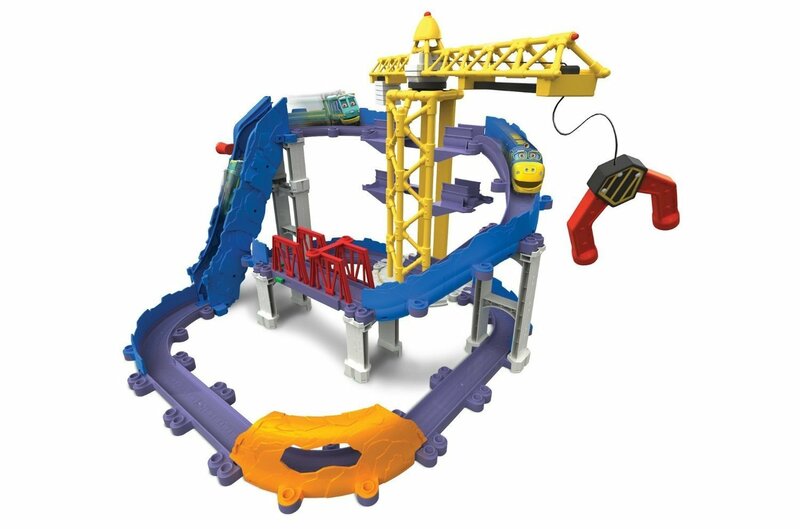 2 X Brewster’s Big Build Adventure StackTrack Sets (plus both Chuggington apps for iOS). Two lucky winners will each receive a Brewster Big Build Adventure set, We are the Chuggineers and Chug Patrol – Ready to Rescue. 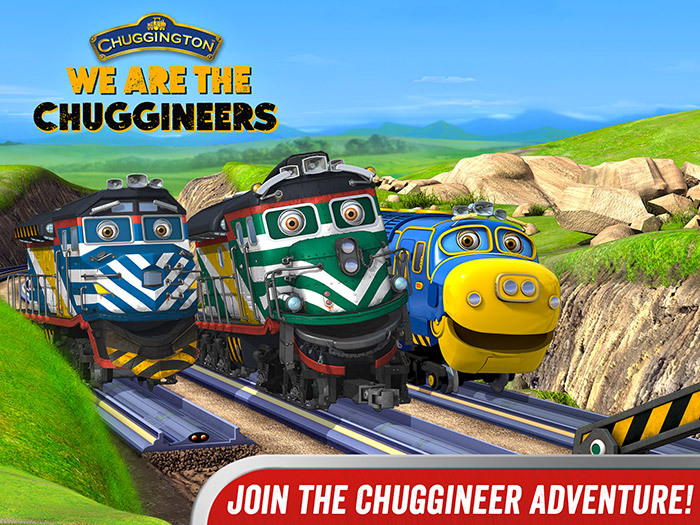 Three runners up will win Chuggington – We are the Chugginners and three more will win the Chug Patrol – Ready to Rescue premium edition. Use the Rafflcopter form below to enter, it’s super-simple! Winners will be announced on Wednesday March 4th. Good luck! Contest is open to UK and IRE only. Giveaway will end on March 4th, 2015 at 12 am GMT. The winners will be announced on Wednesday March 4th.